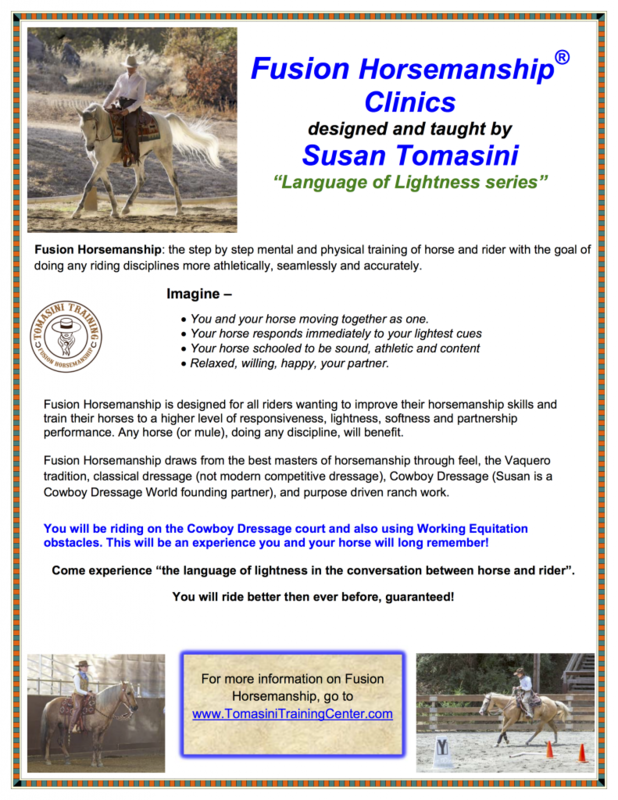 Lessons can be scheduled at our barn, or we can come to you. Call 707.486.8050 or email for details. Below is a summary of the lessons and clinics we offer. Clicking on the links will give you more details and pricing. Can be 2 or 3 days. Contact us for details, or to schedule.